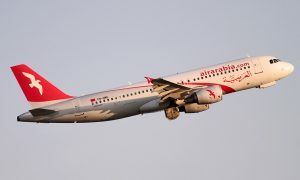 Air Arabia (PJSC), the first and largest low-cost carrier (LCC) in the Middle East and North Africa, today announced its financial results for the first nine months ending September 30 2015, as the company continue to achieve strong financial performance and solid growth. The company delivered a record net profit of AED472 million for the first nine months of 2015, 5 per cent lower than the corresponding period of last year. The airline turnover reached AED2.87 billion for the nine months ending September 30, 2015, an increase of 2 percent on the corresponding 2014 figure. Passenger numbers increased by 11 percent year-on-year in the first nine months of 2015 reaching 5.7 million passengers. The average seat load factor – or passengers carried as a percentage of available seats – for the period stood at an impressive 79 per cent. 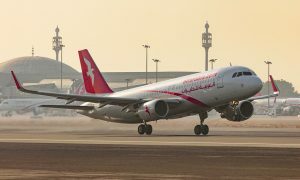 Sheikh Abdullah Bin Mohammed Al Thani, Chairman of Air Arabia said: “Despite increased pressure on yield margins, spare capacity in the market and protracted political uncertainty within the region, Air Arabia continues to deliver strong profits and solid business growth while serving ever-increasing numbers of passengers. 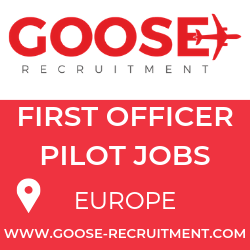 The Company continued its expansion mode throughout 2015 and we have launched 21 new routes this year, in addition to a multiple award-winning products and services”. 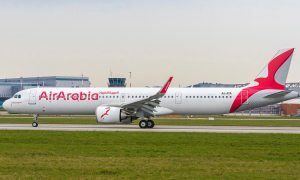 Air Arabia global destination network has reached 115 routes and 21 new routes added to Air Arabia’s network in the first nine months of 2015, as the airline continued to implement its expansion strategy, including the opening of a fifth international hub in Jordan earlier this year. Revenues for the three months ending September 30, 2015, increased by 6 percent to stand at AED1.1 billion, compared with AED1 billion in the same period of 2014. Net profit in the third quarter of 2015 reached AED235 million, 6 per cent lower than the corresponding 2014 figure of AED251 million. More than 2 million passengers were served in the third quarter of 2015, an 18 percent increase on the corresponding period of 2014, while the average seat load factor was 80 percent.